Sit Down and Get Fit! Achieve all of the benefits of standing exercise, without the risk. 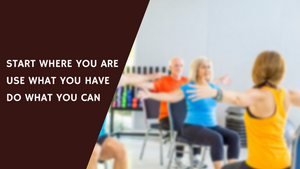 All you need is a desire to become healthier and stronger; we provide a sturdy chair and trained instructor for a seated workout that encompasses far more than mobility movements. 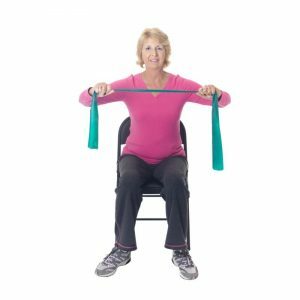 Chair based exercises will improve muscle strength, balance, circulation, and flexibility; decrease joint pain and stiffness; improve mood, concentration and relieve stress.